Tasmania is renowned for its natural beauty, fine food and wine and its vibrant arts scene. This elemental island has inspired artists for tens of thousands of years, the story beginning with Aboriginal Tasmanians. Contemporary artists continue to be inspired by the elements, with a growing trend to immerse materials in the elements themselves – earth, water, fire and air. As an elemental place, Tasmania speaks to me of fire and water. Others respond to the elements in the island State in their own way. Photographs are used as the story-teller in this post. The perfect medium when capturing the artistry of elemental Tasmania. “waranta tunapri luna ngini paywuta ningina marina; pumili lartitja; prupari rina mapali laritja-ta pumili kanalaritja nayri. luna rrala; tunapri rrala; paliti rrala manta paywuta. (We remember the old women of long ago collecting marina shells, making string; putting shells onto string to make beautiful necklaces of shells – kanalaritja. Strong women, strong knowledge, strong spirit. 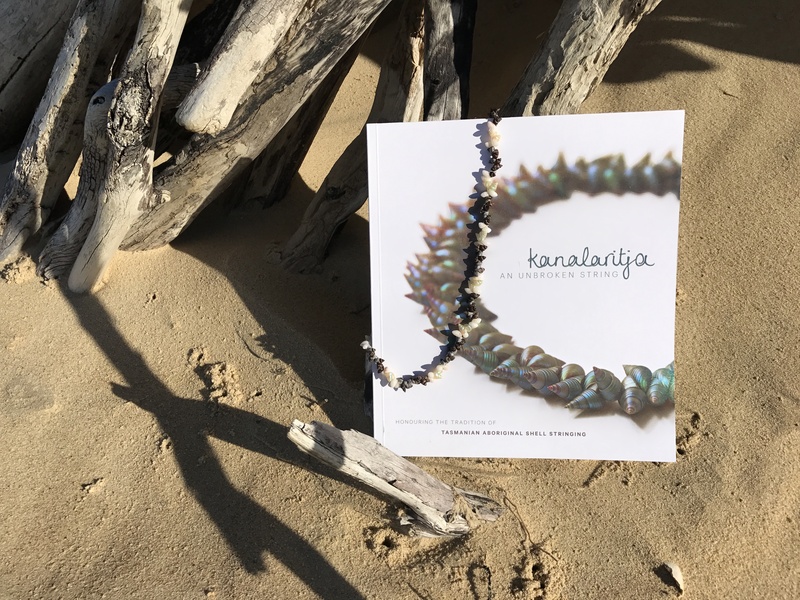 Long way, long time (forever)).” Titled “paliti rrala: STRONG SPIRIT“, Theresa Sainty’s words introduce the tradition of shell stringing by Aboriginal Tasmanians in the book kanalaritja. 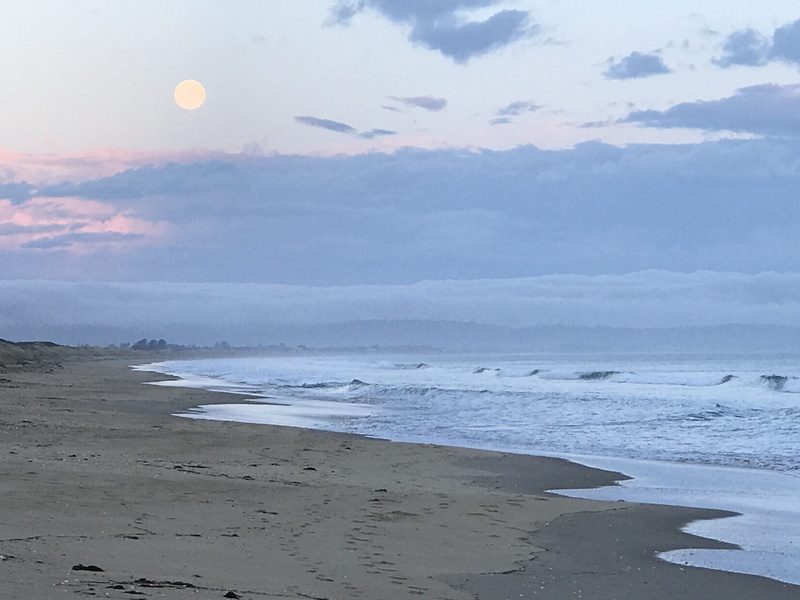 Knowledge of shell collecting areas, the tides, the seasons, and cultural protocols continues to be passed down through families and shared within the Aboriginal community in Tasmania (lutruwita). These necklaces epitomise the artistry of elemental Tasmania. 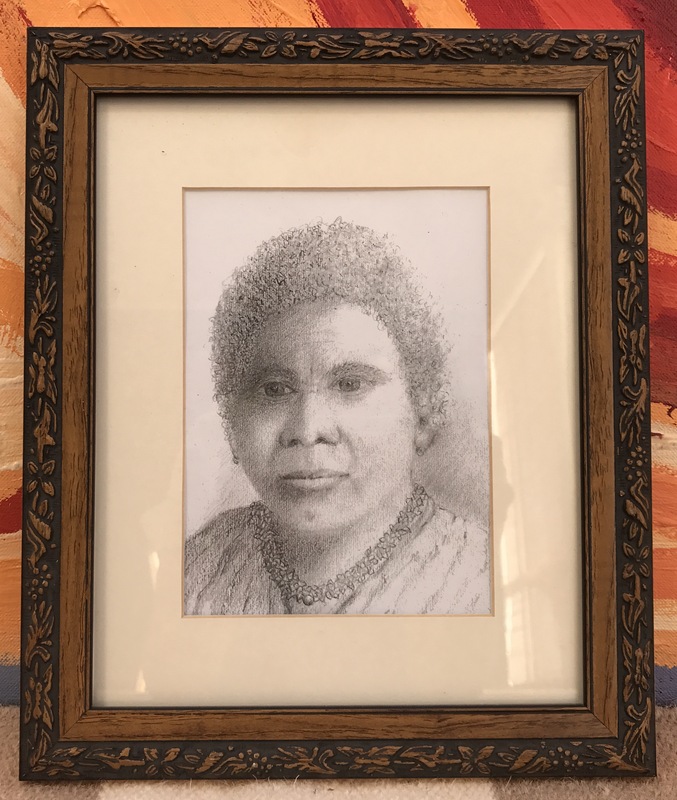 This drawing shows Truganini (c. 1812 – 1876), one of the last full-blooded Tasmanian Aboriginals, as a young girl wearing a shell necklace. The image was drawn by my dear friend Anka Makovec who gifted it to me. I treasure it greatly. As well as being a talented artist Anka was a passionate advocate for Aboriginal culture and reconciliation, the environment and living in the present. Anka embraced the elements in her art and life. Her enthusiasm was infectious. She passed away in early 2017 and is deeply missed. 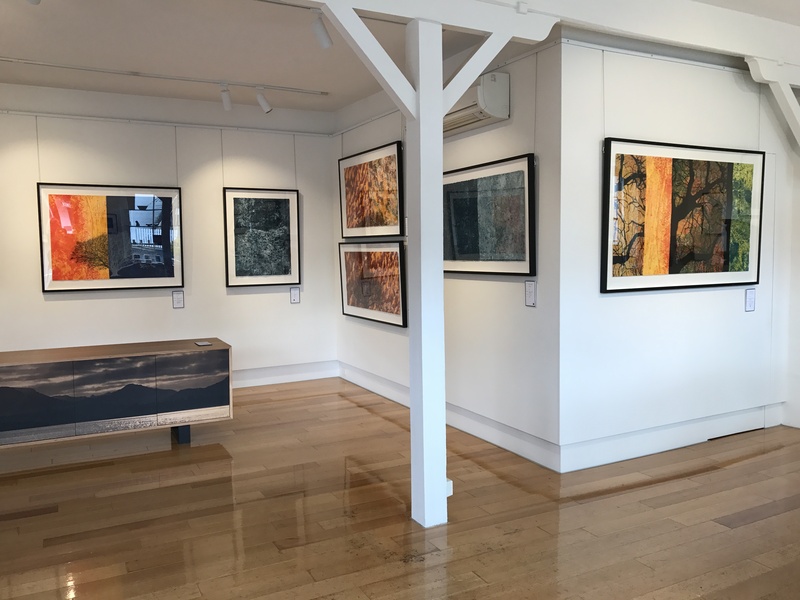 In September/October 2017 an exhibition titled ‘elemental‘ was held at handmark Gallery in Evandale, Tasmania. Imagine my delight when my friend Jennie Ludlow drew it my attention. The artist Diane Masters presented a new body of experimental art works that explore the four elements of earth, water, air and fire. Anka would have loved it. The works are part of an ongoing exploration of the concept of “drift” – the artist defines this as movement/migration across many landscapes – physical, emotional and cultural. For Diane the elements were the common denominator she responded to and chose to work with across various landscapes. Diane reflects on how our emotional and physical well being is influenced by the elements and how they in turn, influence the landscape within which we live. These are two of the driving concepts behind my blog fireupwaterdown.com. In visualising her connection to various landscapes Diane fully immersed steel etching plates into the elements and allowed them to naturally etch the plates. Some plates were submerged into salt water and a fresh creek for five months. Some were hung on trees to weather in the air. Others were buried in compost to mellow in the earth and others again were exposed to fire. Once the plates were recovered the artworks were developed from there through a process of inking. This image (reflections and all) show a range of the artwork that resulted from this time-consuming process. Another Tasmanian artist whose artwork is immersed in the elements is Nikala Bourke. I first wrote about Nikala and her fasciation with water in my post ‘2017, the year of the elements‘. When I first saw her work Nikala was exhibiting as an emerging artist at the completion of her Bachelor of Arts degree. When we met I told her about the book ‘The Blue Mind‘ and the post I had written about the intimate connection humans have with water. I’m pleased to say that the book inspired Nikala’s honours work, shown here. The work, titled ‘The Pull of Water‘ aims to visually evoke the force and influence that water has on our lives. 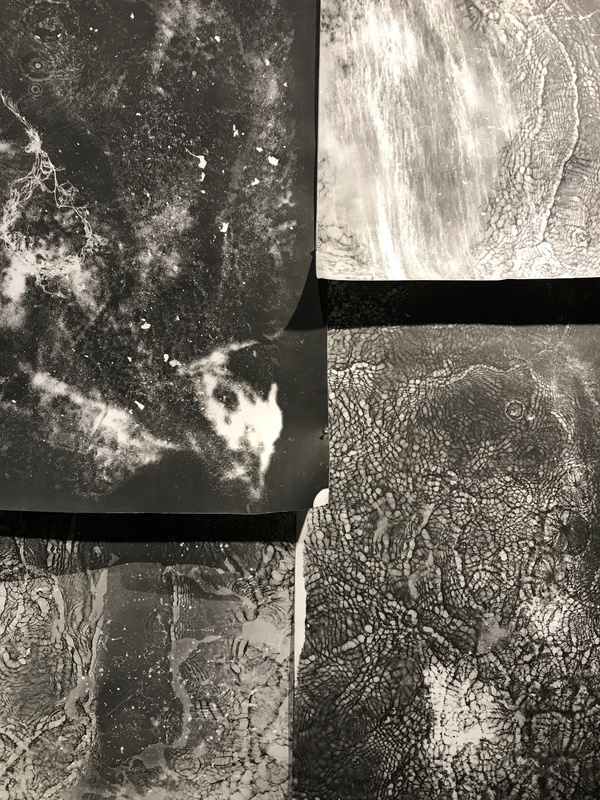 This closer image of four corners of the water photograms used in Nikala’s Honours work demonstrates the immediacy of the technique she uses. Large sheets of light sensitive paper were immersed in Browns River at Kingston Beach and exposed with a flash. Nikala’s approach creates a unique imprint each time. She feels this not only records the experience of immersion in water but the remarkable and mysterious properties found within its depths and layers. 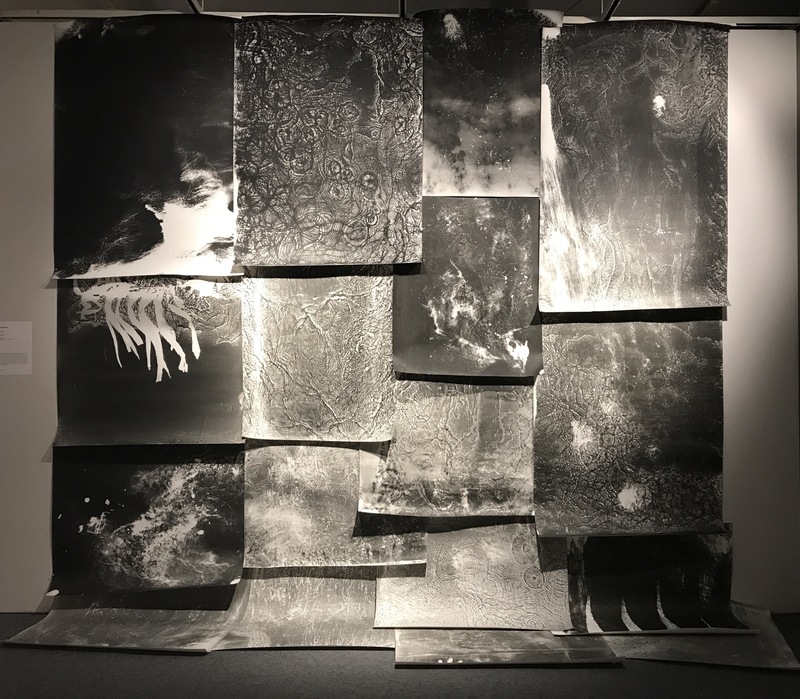 Nikala’s artist statement goes on to say that not only are the photograms symbolic of water, but through the process, they may also suggest the universal, ancient and infinite source of energy and vibration that is the stuff of the cosmos. I agree – the elements represent energy in different states. The stuff of the cosmos. Catherine Woo is another Tasmanian artist who works collaboratively with natural energies – of rain, wind, evaporation and flow. She uses these to develop a language of pattern morphologies derived from ‘painting with weather’. Her more recent work has expanded into ‘drawing with geology‘. I would like to feature Catherine’s work at some stage. Photography and cinematography are other art forms that lend themselves to elemental artistry. Tasmania and Tasmanians are famous for images (still and otherwise) of brooding cloud covered mountains, white-water rivers, the spectacular sun-lit visage of Wine Glass Bay, the snow clad peaks of Cradle Mountain and much much more. The example I’ve chosen is different to the landscapes and seascapes that most people associate with the island State. 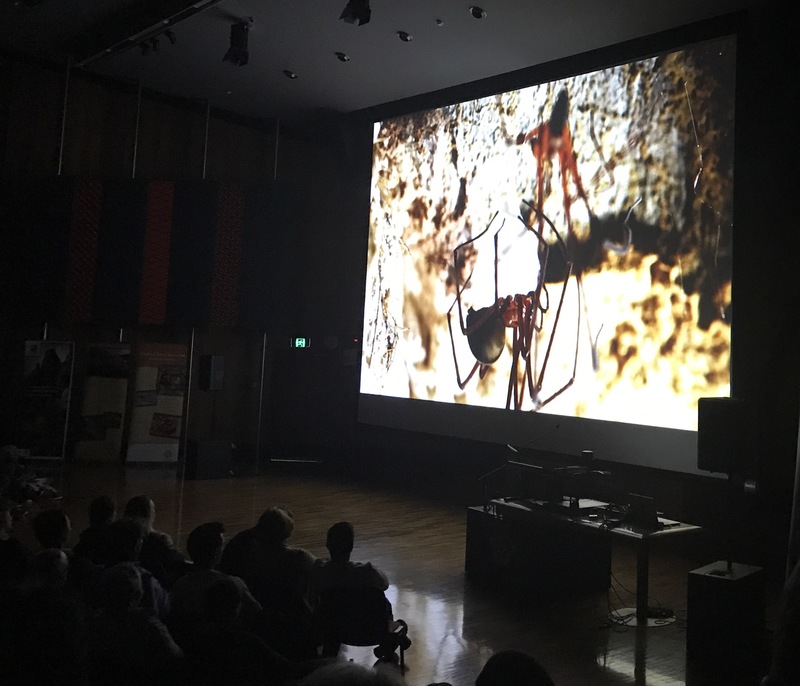 The two cave spiders shown mating were filmed in a dark, cool, humid cave in northern Tasmania by award-winning Joe Shemesh. The image is from the October 2017 Premier of ‘Sixteen Legs’, the in-demand documentary that highlights the amazing biology of these Gondwanan relics. The cave animals have adapted their form and function to adjust to the high humidity, otherwise they would “drown in air”. That really stuck in my mind. It would have been a challenging environment to work in, especially as the caves have a constant temperate of 9 degrees C. I’m pleased Joe persisted (thanks Joe :-). The documentary introduces us to an almost unimaginable world with an elemental mix different from our everyday experience. 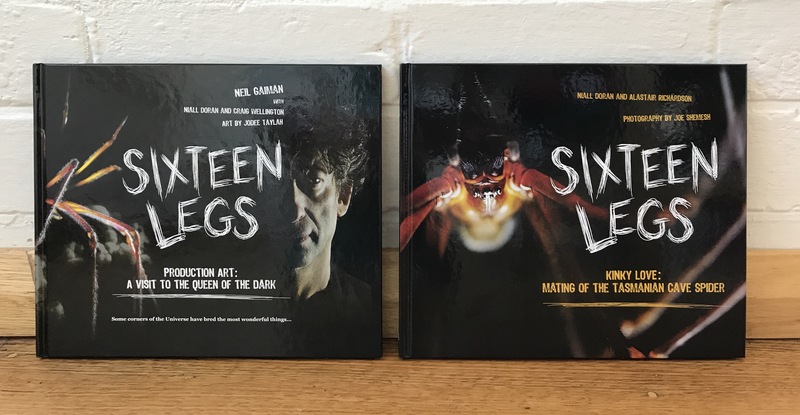 To experience the superb cave spider imagery up close, and learn more about their story and the story of the filming, two books have been published in association with the documentary ‘Sixteen Legs‘. Writing is another art form that can, and does, bring the elements in Tasmania to life. Congratulations goes to the team that pulled the ‘Sixteen Legs‘ documentary, books and associated material and events (such as the Youth Art program) together. It is an impressive achievement of which you can be justifiably proud. From super-dooper camera gear to smart phone photography – here we have an above-ground and more familiar image of elemental Tasmania. Sand, sea, sky and full moon. One of the many expressions of Great Oyster Bay on the east coast. I’ve created the hashtag #elementaltasmania on Instragram for those who would like to share their elemental photos of the island State. Another recent exhibition related to the elements in Tasmania was titled ‘Between Fire and Flood‘. 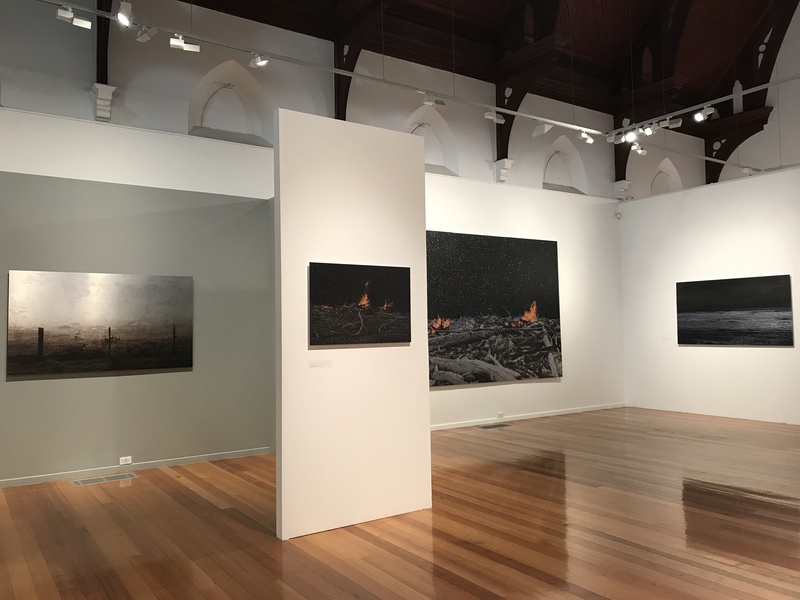 North West Tasmanian artist Troy Ruffles was commissioned by the Devonport Art Gallery to develop a body of work that referenced the fires of summer 2016 and the floods that occurred in the region the following winter . Like Diane Masters, the artist used metal (in this case composite aluminium sheet) to capture the elements. In Troy’s case digital prints were superimposed on the aluminium sheet. This exhibition brings us up to four element-related events in two months, and they are just ones I was aware of. 2017 has definitely been the year of the elements, in more ways than one. This wide angle shot of Troy’s exhibition gives some sense of the impact of the metal substrate on the images. Metal is one of the five Chinese elements, although I’m unsure if this was in Troy’s mind when he used it in this exhibition. When you stood close to the images you could see that the aluminium was sometimes exposed. An interesting feature. The closest shot I could take of an individual work was the catalogue cover, shown above. The white flecks possibly represent ash. Their meaning was left to the viewer to interpret. (While the Devonport Gallery commissioned the art works they do not own them, so photos of individual pieces were not allowed. This reflects some of the pressures on artists to protect their original creations, elemental or otherwise). As I’ve been travelling around Tasmania to and from these different places, exhibitions and events I’ve been listening to the CD ‘Elemental‘. As you do. Claire Anne Taylor is a singer/songwriter who was born in the Tasmanian Tarkine in a bush setting. This is her debut album and it’s great. She has a wonderful voice and writes memorable lyrics. 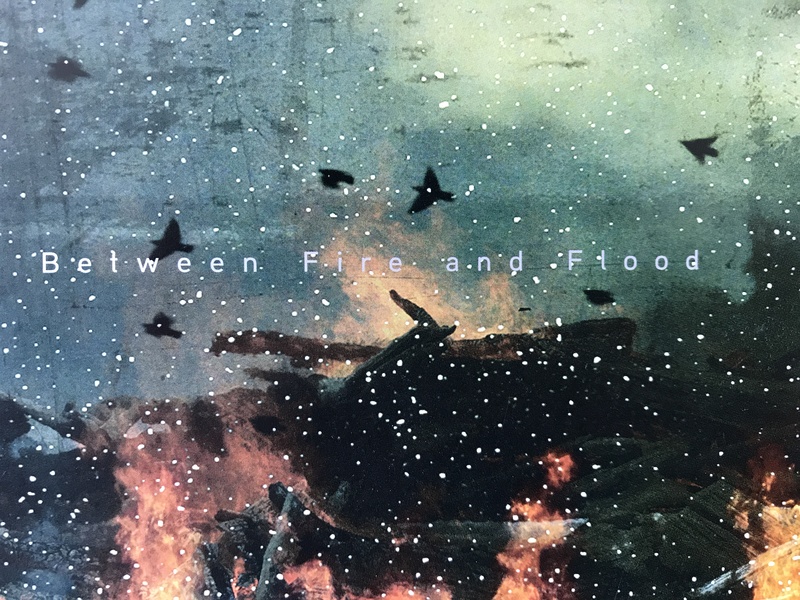 The title song refers to a life/death relationship with the sea, ice, snow, rain and fire. In the end the elements keep her alive. Many of the other songs refer to different elements. Thanks go to Gaylene Norton for sending me the CD. It’s another excellent example of the artistry of elemental Tasmania. 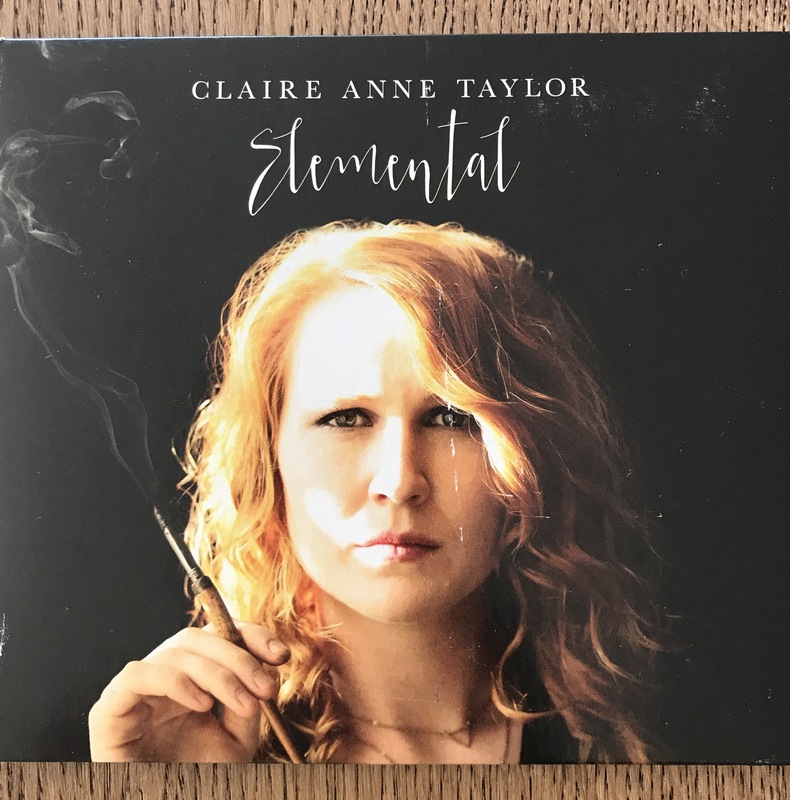 If you would like to listen to ‘Elemental‘ or some of Claire’s other songs, please visit her website. I have to admit that I’ve been listening to her music while I’ve been writing this post. 🙂 Gaylene often sends me information related to the elements. Through sharing her nature photography on Facebook and elsewhere online she is a wonderful ambassador for Tasmania. 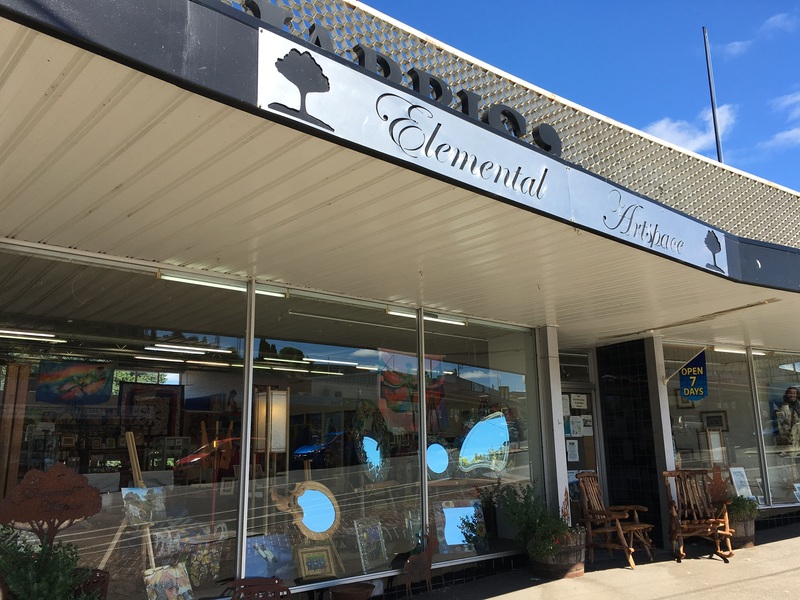 A large Artspace in Deloraine is also called ‘Elemental‘. When I drove past it for the first time a smile came to my face. What a perfect name I thought to represent a range of Tasmanian artists who use all sorts of media, including clay, wood, glass and metal – and often draw on nature for inspiration. It was unexpected therefore when the woman I spoke to at the counter said the meaning of ‘Elemental’ in their case was akin to fundamental or basic. 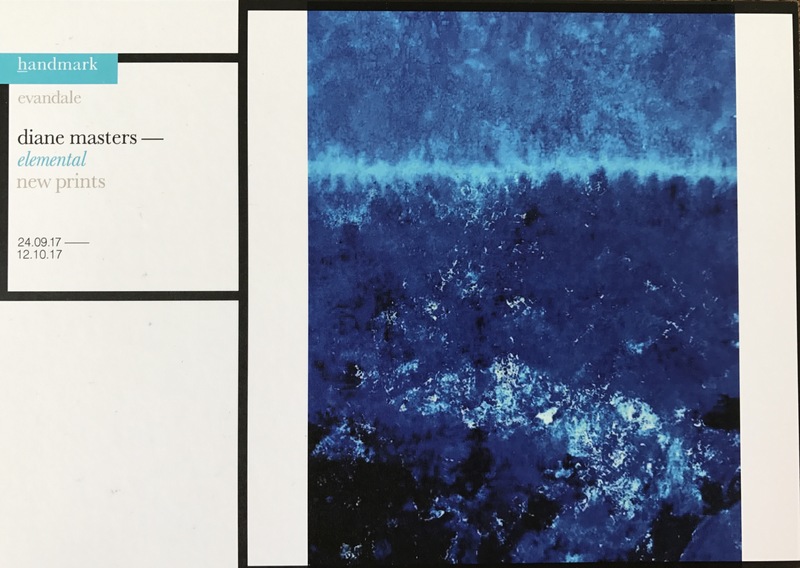 I’ll stick with the alternative meaning of elemental, as Claire’s album epitomises – ‘related to or embodying the powers of nature’. There is much more I could write about the artistry of elemental Tasmania. I am privileged to know many Tasmanian artists who share their insights and inspiration. It was the artist Corinne Costello who rekindled my interest in the theory and practice of art, providing the stimulus for writing ‘Visualising the elements‘. For now I will end this post where I started, with reference to and respect for the Aboriginal people of Tasmania. It is they who have lived with and adapted to the elements for over 40,000 years. Many of their stories relate to the elements. 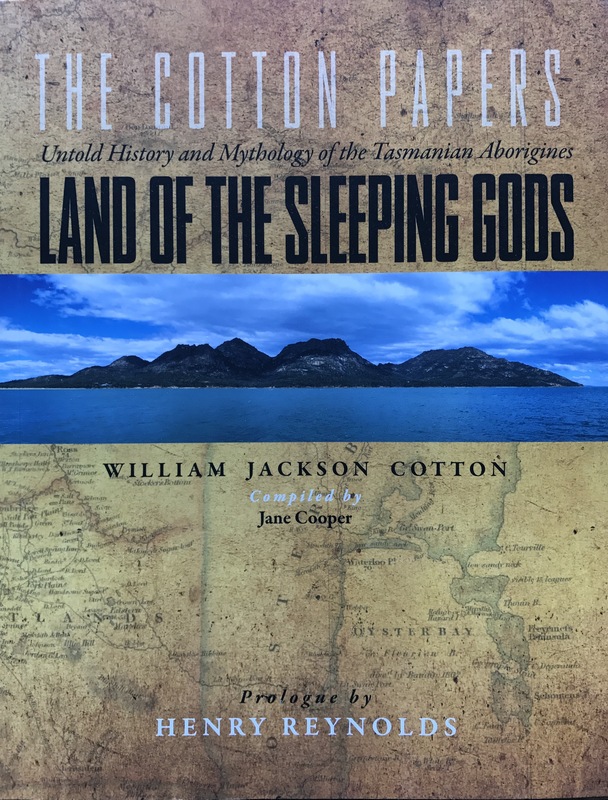 Earlier this year my husband and I moved to the east coast of Tasmania where we are looked over by the Land of the Sleeping Gods. Here we are honoured to experience the elements within and around us, as many have done before. This entry was posted in Aboriginal Australians, Air, Australia, Fire, Indigenous knowledge, Metal, Visual Arts, Water, Wellbeing and tagged Air, Australian Aboriginal, earth, elemental, Energy, Fire, Metal, Tasmania, the elements, Water. Bookmark the permalink. There is definitely something about Tasmania that causes you to feel more aware of the elements. Maybe it has something to do with it being an island, where you never far away from the ocean. There’s also a feeling of being in the wild – a state I associate with the elements. I have very much enjoyed reading about and seeing the work of the artists you have included here. It’s fascinating to see what aspect of the elements calls to people and how they feel drawn to express their vision. There is definitely something…and it’s something that artists respond to in a variety of ways. I find it fascinating and am pleased that you have as well.